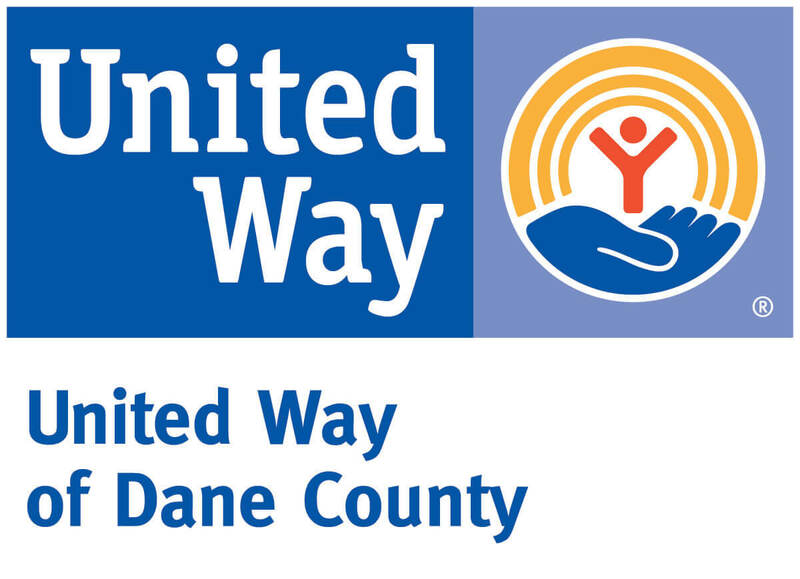 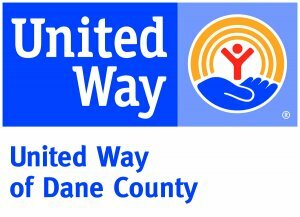 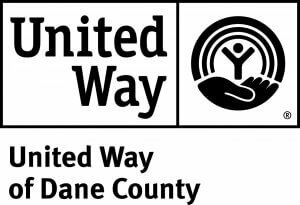 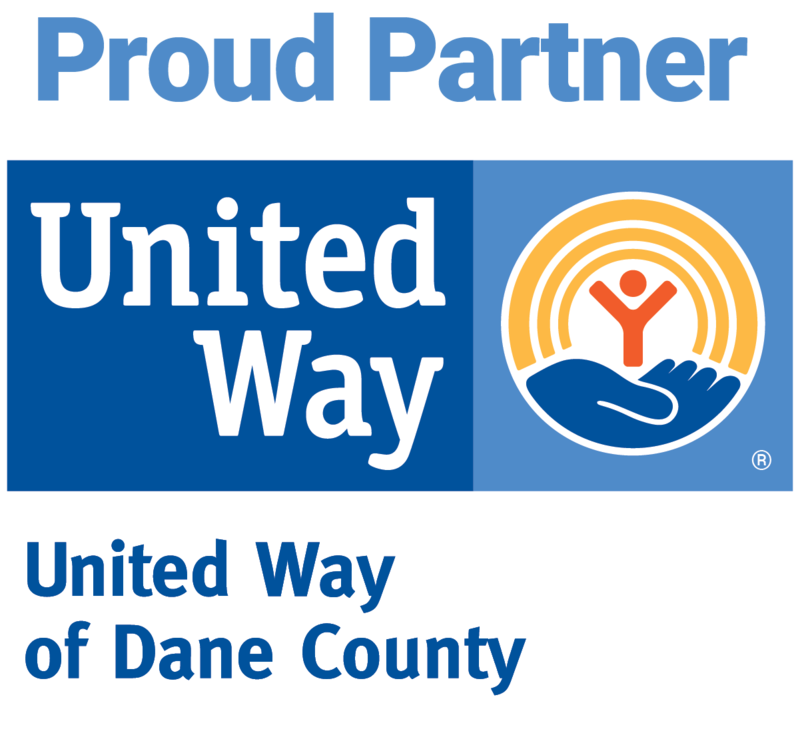 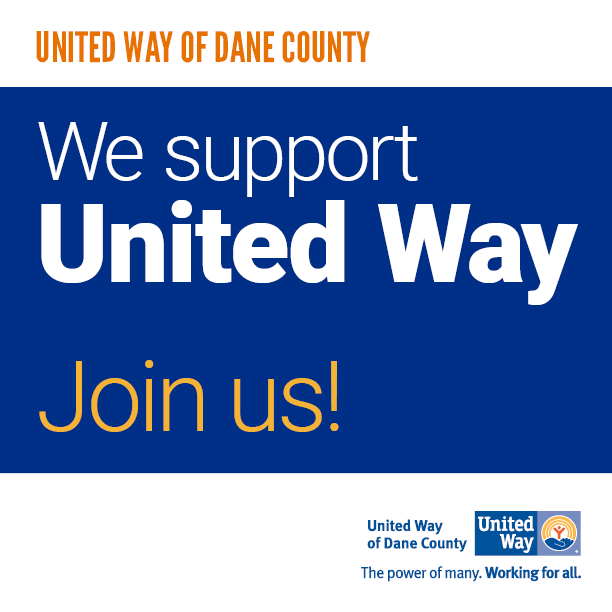 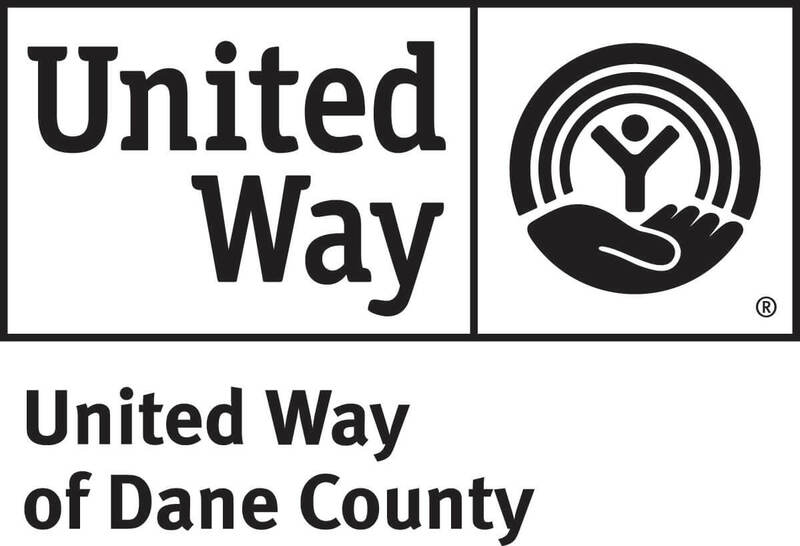 This Co-Branding Toolkit was created to offer tools to assist United Way of Dane County and our partner organizations in efforts to consistently and proudly promote and share information regarding our partnership and collaborative initiatives. 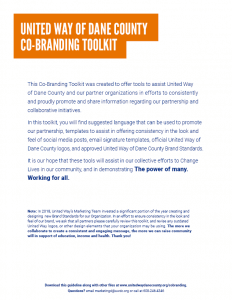 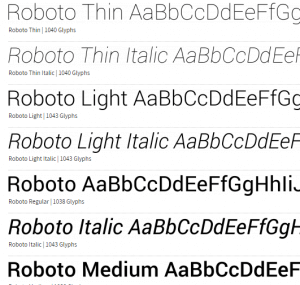 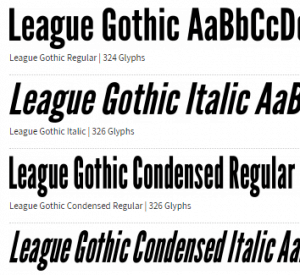 On this page, you can download social media graphics, logos, fonts and the co-branding toolkit itself. 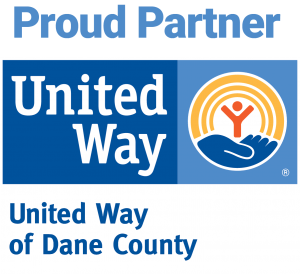 It is our hope that these tools will assist in our collective efforts to Change Lives in our community, and in demonstrating The power of many. 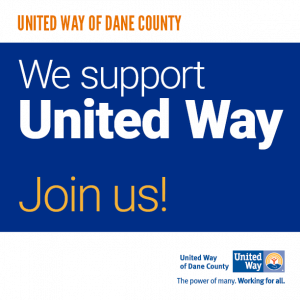 Working for all.